Disney animation "Planes" - with free popcorn and Ben & Jerry's ice-cream! 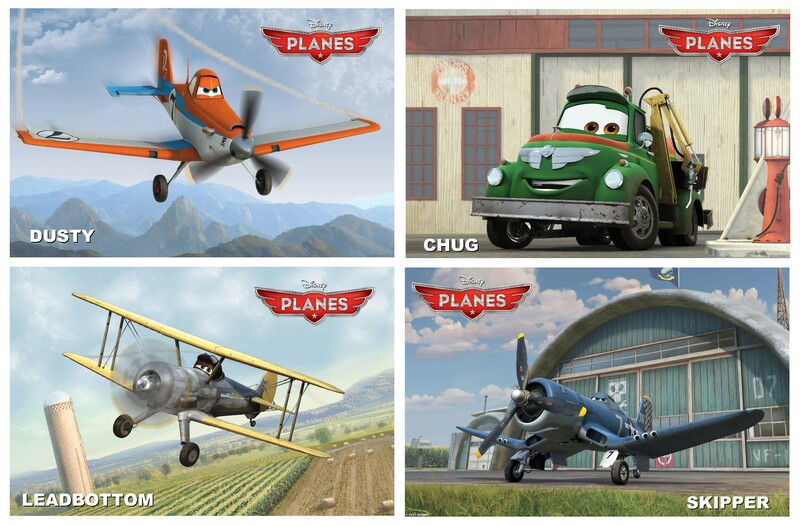 Want to catch the latest Disney animation PLANES on its opening weekend? Here's a special promo just for you! 2. Indicate my name Hui Zi (in case you can't tell from the title of the blog) in the "Whose blog did you get to know about this promotion from?" field. To receive the freebies promo, you must purchase tickets for this stated screening session only. On 7 September itself, present your purchased tickets at the redemption booth near GV Jurong Point Box Office between 2pm to 2:45pm to redeem the free popcorn and ice cream. P.S: When redeeming the promo items, remember to tell the redemption crew that you're my supporter, cos if I get the most number of friends/readers/fans/followers who attend the screening, then each of the attendees will also receive one complimentary movie pass for your next visit! Remember to quote Hui Zi!